This week in internet marketing, we’ve gathered a collection of helpful and interesting articles from around the web. We’re looking at web design that puts function before form, as well as reasons to invest in a content marketing strategy, and a guide to finding the best keywords for your SEO campaign. We’re also looking at tips for landing page designs and strategies for creating SEO content that will reach a wide audience. “Form ever follows function,” wrote the great American architect Louis Sullivan in 1896. In these four words, Sullivan is outlining a principle that would later be applicable to web design: function is more important than aesthetics. If a visitor comes to your site and struggles to navigate through pages, learn about your products, or get information about your business, it won’t matter what it looks like. That user will bounce out of there faster than they arrived, and bounce rates are bad news for SEO. The good news is that your site can look great and function well, but you’ll need to coordinate effectively between designers, developers and marketers. The benefits of a strong content marketing strategy are far-reaching, and have a good ROI in a variety of ways. It will boost brand visibility, inbound traffic, user engagement, visitor retention and conversions. And if you’re looking for content but want to branch out from written articles, you can try infographics, videos, podcasts or visual tutorials. So long as your content provides value to your visitors and is easily digestible, it will be beneficial for your site. 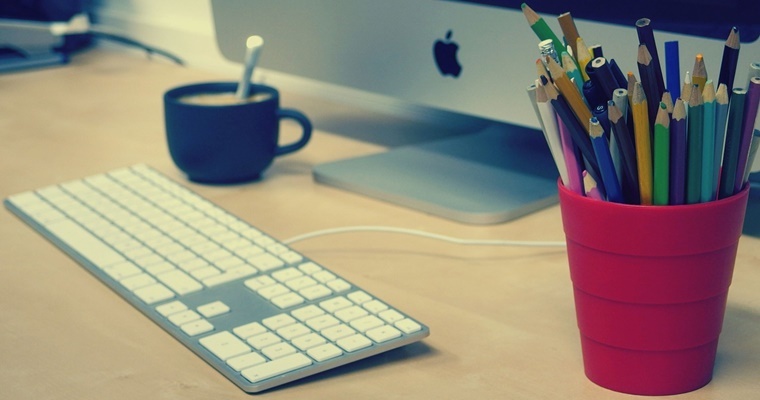 It takes savvy and experience to know how to choose the best keywords for your SEO campaigns, but there are a few tips and tricks to help your site standout. AdWords is a great tool, but it’s designed for PPC campaigns and finding words to help users convert, so it may leave out other great keywords that can boost SEO. This is why it’s important to use a handful of keyword research tools to get a second, third and fourth opinion and ensure you’re making an informed decision. Consider the intent of your visitors, and where they fall in the sales funnel, and organize your keywords with that intent in mind. With those clear priorities, you can establish an algorithm using tools like Moz’s new Keyword Explorer to organize your keywords and to maximize the benefits of each. The first rule of the Landing Pages Club is don’t talk about landing pages. Just kidding! The first rule is to use eye-catching imagery like a high quality photo that is relevant to your product. Contrasting colours are also a great way to attract visitors and encourage people to convert. Also, your page’s call to action should include strong words, so rather than “submit”, opt for “Start your Free Trial”—A/B Testing can help you get it just right. And your landing page needs to be responsive, which will allow users on mobile and tablet to view your page properly. In order to create SEO content that successfully reaches a wide audience and helps to boost conversions, your content must be both relevant and useful to visitors. 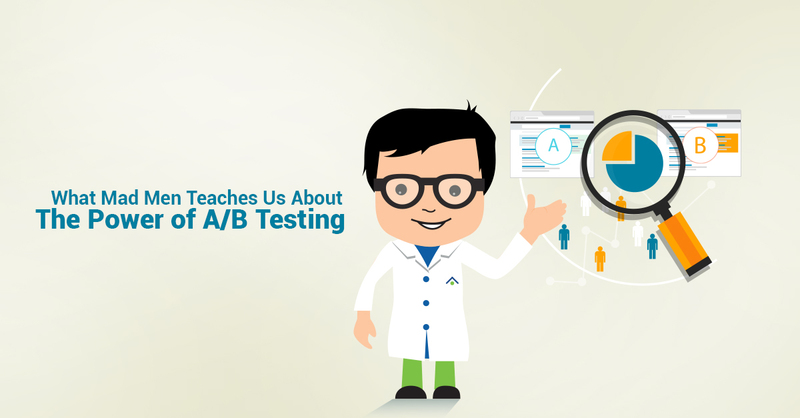 This means creating content targeted at every stage of the visitor’s path towards conversion. Organize your keywords based on user intent, and identify gaps in your targeting and then build out content to fill those gaps. 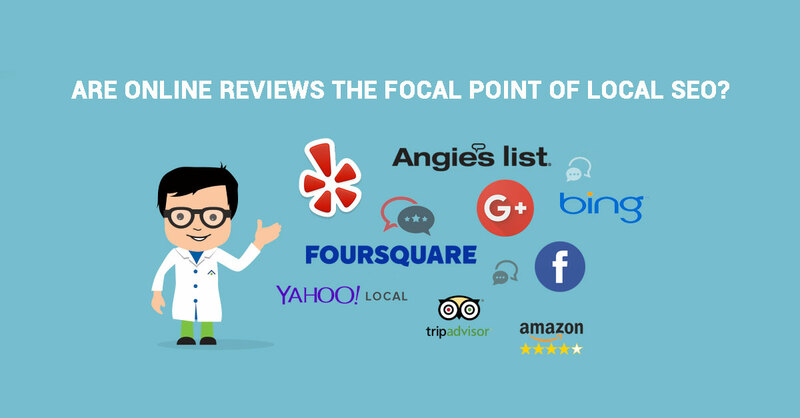 Search Engine Optimization	Are Online Reviews the Focal Point of Local SEO?